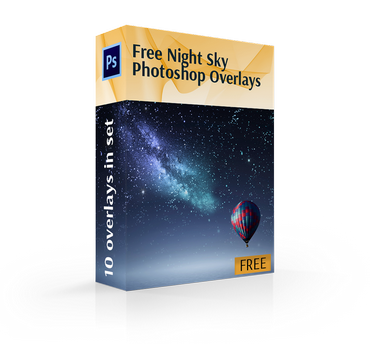 Free star overlays are the best way to make beautiful night sky in Photoshop easy and fast. 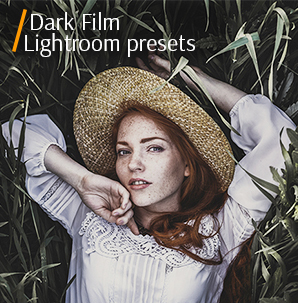 Now creating a starry sky effect during the image post processing is extremely simple, especially if you’re using one of these 10 free star overlays created by FixThePhoto. 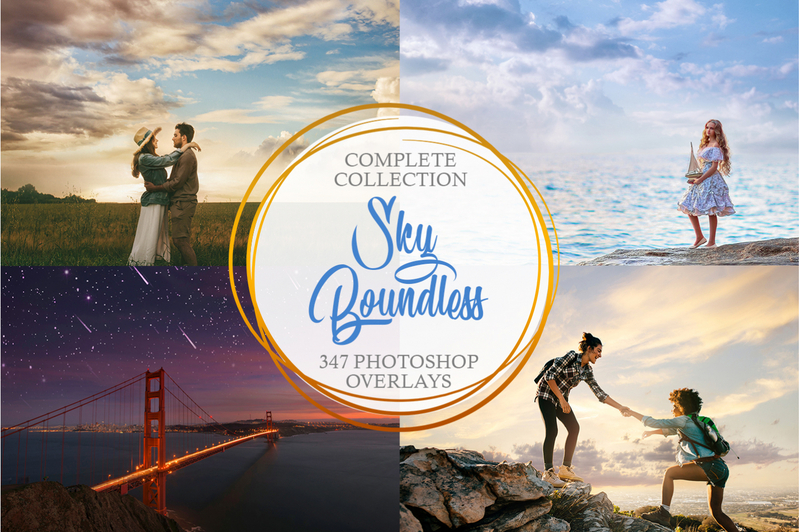 The Free Night Sky Overlay collection was developed by professional designers specifically for Photoshop and serves to create realistic and fairytale nature photographs. 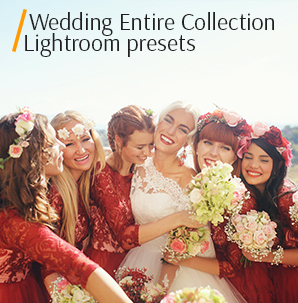 These star overlay Photoshop effects are perfectly suited for editing evening and night photoshoots as well as wedding photos. This collection features a variety of overlays that are suitable for all kinds of images since each overlay has a different number, size, and positioning of stars. You can easily add a bit of magic to your images by adding a real meteor shower to the night sky. 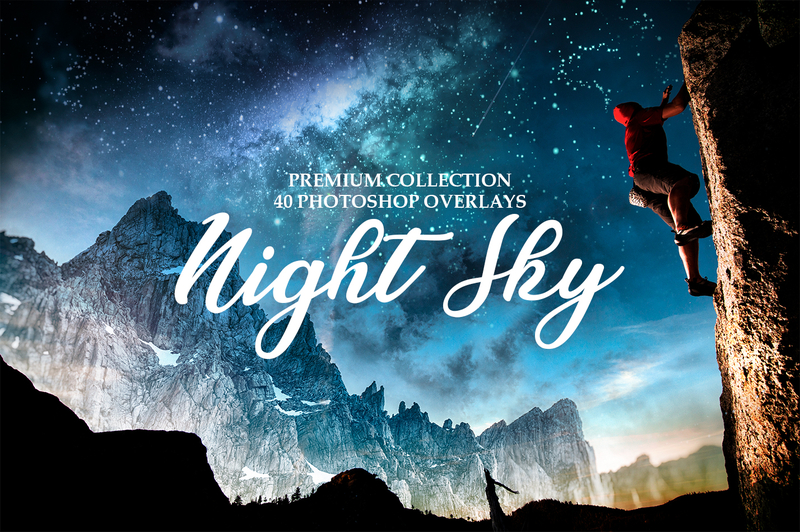 This set of free night sky overlays for Photoshop will prove to be irreplaceable in the photo editing collection of both experienced and beginning photographers. All you need is basic knowledge of Photoshop, raw nighttime photographs, and a tad of creativity. PS Overlay #1 "The Milky Way"
PS Overlay #2 "Sparks in the Sky"
PS Overlay #3 "Purple Lights"
PS Overlay #4 "Majestic Night"
PS Overlay #5 "Reaching for the Stars"
PS Overlay #6 "A Starry Skyline"
PS Overlay #7 "Gazing at the Moon"
PS Overlay #8 "Northern Lights"
PS Overlay #9 "Swirling Night Sky"
PS Overlay #10 "Fairytale Starlight"
Capturing photographs of the night sky without star overlays is equally challenging for both experienced photographers and amateur designers. You need to be a true professional with great instincts to choose the correct location, date, and time for such photoshoot. You also have to demonstrate patience as you wait for the moment when the Moon and the Milky Way are both visible in their full majestic glory. 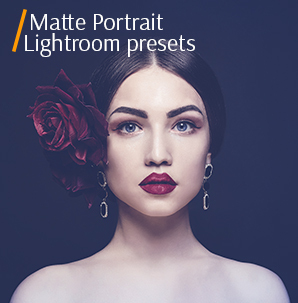 Our star overlays for Photoshop were created to add a magical atmosphere to the background of your photos, making them stand out in any portfolio. When the night sky is filled with stars, it creates a mystical aura that can’t be matched by anything else. It’s a unique experience since during the night we act as nature’s guests without any control over what can happen. Our star Photoshop overlays will allow you to convey the atmosphere you enjoy while being only accompanied by stars and sounds of the wildlife and wind around you. Star Overlay #1 "The Milky Way"
Use it for landscape photos captured during calm, windless weather conditions. This overlay #1 was taken from "Night Sky"
This Photoshop star overlay will add an entire star cluster and a nebula to your pics, giving them a true “out of this world” look. Night Sky Overlay #2 "Sparks in the Sky"
We recommend applying this overlay on photographs taken at night on the seashore. This overlay #2 was taken from "Night Sky"
Your night photo doesn’t have any stars? By employing this star overlay for Photoshop, you can introduce an entire army of sparkly stars with a bokeh effect that will make the sky look as if it’s filled with Christmas lights. Overlay Stars #3 "Purple Lights"
Be careful while using this overlay. Set the “density” of the stars on the image depending on the ratio between the sky and the city. This overlay #3 was taken from "Night Sky"
You can introduce mystical beauty to your night-sky image with this star overlay Photoshop effect that covers the sky with a myriad of vibrant stars. Free Night Sky Overlay #4 "Majestic Night"
This overlay will assist you in creating a romantic and fairytale atmosphere. This overlay #4 was taken from "Night Sky"
If your evening photos lack visual appeal, then you can enhance them with this Photoshop star overlay that will add a bunch of star constellations while also making the entire picture more vibrant. Star Overlay Photoshop #5 "Reaching for the Stars"
Use it on cityscape images that include street lamps and other lighting sources. This overlay #5 was taken from "Night Sky"
Turn your landscape image into a breathtaking work of art with the help of this star overlay for Photoshop that allows you to convey the mesmerizing beauty of deep space. Night Sky Overlay Free #6 "A Starry Horizon"
Use it for landscape images that have a lot of open space. This overlay #6 was taken from "Night Sky"
Capturing a star-filled night sky can be very difficult. Thankfully, this Photoshop star overlay solves that problem by adding dozens of bright tiny stars to your photos. Star Overlay Free #7 "Gazing at the Moon"
For a more realistic effect, we recommend using it on photos with a bokeh effect or adding it later in Photoshop during the image editing. This overlay #7 was taken from "Night Sky"
Ever feel like your night photo is missing a moon? This star overlay for Photoshop will not only add Earth’s eternal companion to the picture but will highlight any present stars as well. Stars Photoshop Overlay #8 "Northern Lights"
Use it on images that already have a starry sky to strengthen its effect and make the stars brighter. This overlay #8 was taken from "Night Sky"
Add more contrast and life to your sky images as well as fill them with groups of larger stars by employing this star overlay for Photoshop. Night Sky Overlay Photoshop #9 "Swirling Night Sky"
Best used on photos where the night sky takes up the majority of the image. This overlay #9 was taken from "Night Sky"
The long exposure night-sky shot is among the most difficult ones you can capture. It requires a lot of patience and the perfect weather conditions to work. Thankfully, you can employ this Photoshop star overlay to achieve the same effect in a couple of clicks. Stars Overlay #10 "Fairytale Starlight"
Gives the best result when used photographs that feature a horizon. This overlay #10 was taken from "Night Sky"
The last item in our Photoshop overlay star effect collection will add mystical star clusters to your photo, making your night pictures look magical and romantic.